I don't know much about Emper Graveyard I'm afraid. One thing I do know is its so old and completely overgrown! 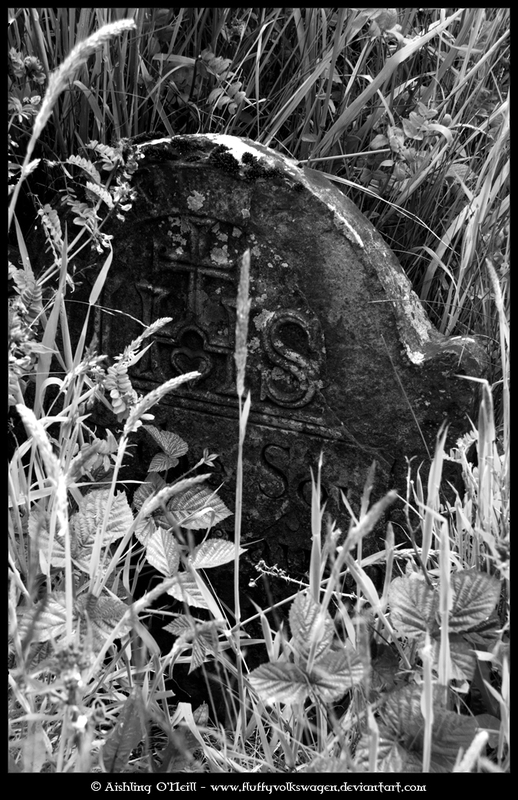 You are lucky to see any headstones at all. Some of the grass was higher than me! I have so many different photos of graveyards and some photos don't look as good on their own like they do when they are part of a set or viewed together. 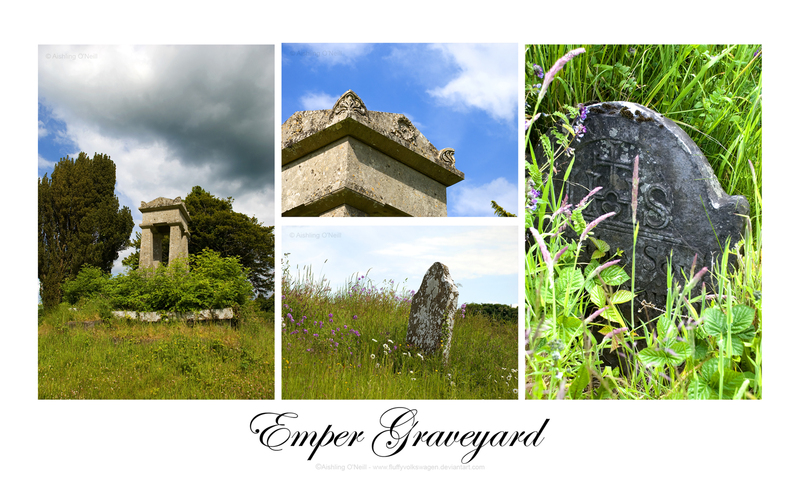 I found this tutorial here on GingerPixels site and decided to give it a try, its just basically a collage of some of the shots I took of the wonderful Emper Graveyard and oh how I am so delighted about the result! Its shows you so much more of the graveyard and gives you such a better view of it and what it is like to walk around it. As always, I love your photos!!! Just gathering myself now to get all my latest photos posted here!!! Lots to catch up on!!! Hi there! It's been a while since I visited, but your work is so beautiful, haunting and pleasing to me , I'm so glad I checked back! I won't stay gone so long this time :-) You are one amAzInG young woman! What a beautiful blog you have. I loved your new post and photos as I always do. Great work. Your friend was right. That is an exceptional photo.